HÀ NỘI — The Hà Nội Hero World Open Bowling Tournament, the largest version over the past years, will be organised on December 1 and 2. It is expected to attract more than 60 athletes from different cities and provinces, including HCM City, Bình Dương and Cần Thơ, along with the hosts. 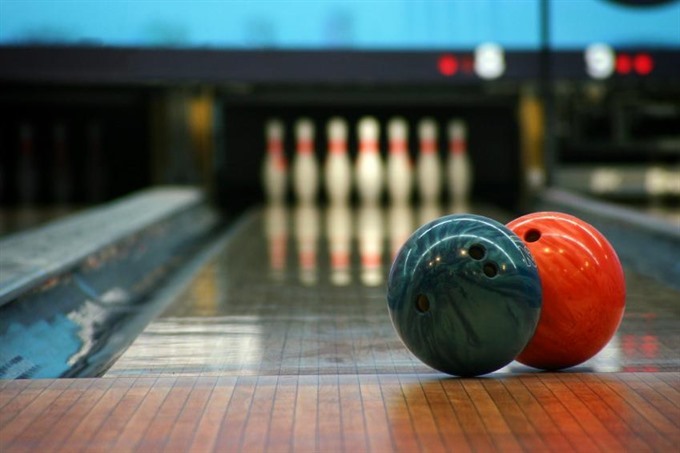 The tournament is also a chance for competitors to warm up ahead of the National Sports Games next year, as there is information that bowling would be one of the scheduled sports. Nguyễn Huy Tiến of the Hà Nội Sports Training and Competition Centre said bowling is growing in Hà Nội, which grabbed five of the 12 gold medals at the National Bowling Clubs Tournament in Bình Dương early this month.